The proceeds from this offer is expected to be used for repaying certain debt obligations and for other general corporate purposes. 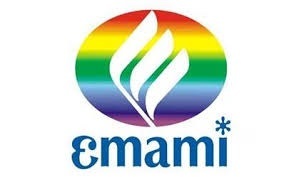 Leading cement company in eastern India Emami Cement has filed a draft red herring prospectus (DRHP) with capital markets regulator Sebi to float an initial public offering (IPO). The initial share sale will be used to raise Rs1,000cr. The IPO comprises fresh issuance of shares worth Rs500cr. Apart from this, an offer of sale of the same size will also be made by the company’s existing promoters and shareholders. The company’s IPO will be managed by IIFL Holdings, Axis Capital, CLSA India, Edelweiss Financial Services, and Nomura Financial Advisory and Securities (India). Further, the equity shares will be listed on BSE and NSE. The company currently operates three manufacturing plants and is all set to open a fourth, provided it gets the necessary approvals.